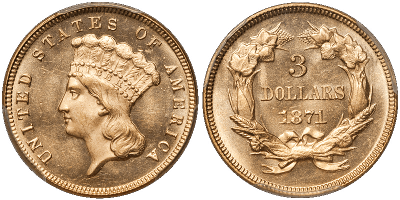 For decades, the Numismatic New Year has begun in early January with the Florida United Numismatists (FUN) convention, traditionally held in Orlando. The upcoming 2016 show is temporarily moving to Tampa, and it will be held on January 5th through 9th. Our Rare Coin Program numismatic expert, Doug Winter, will be there (he’s had a table at the show every year since 1985), and so will I! In anticipation of the show, we asked Doug a few questions and found out how he can make you an insider in the exciting world of numismatics. Jon: Why is the FUN Convention so important? Doug: It has always represented the New Year for the coin business and traditionally, a lot of fresh coins come onto the market at the show. There have been many occasions where some of the best collections seen every year have walked into this specific show. I rank the FUN show as the most important coin event of the year, and it’s always a success for me. Jon: How can ASI’s clients benefit from preparing for this show? Doug: At this year’s FUN convention, cash will be king. The market is a bit soft right now, and I am positive the dealers who are liquid (like myself), will be able to not only get the first shot at a number of great coins, but will be able to buy them at really great prices. Jon: Can you give us a quick overview of the 2015 FUN show? Doug: I worked very closely with ASI at the 2015 FUN show. We had a number of clients with specific funds on deposit to build a portfolio or even to buy one coin and/or specific types of coins for them. I was not only able to find some amazing coins for clients, but I was able to purchase them at really sensible prices. I think it was a win-win for everyone. Jon: What types of coins are you focusing on for the 2016 FUN show? 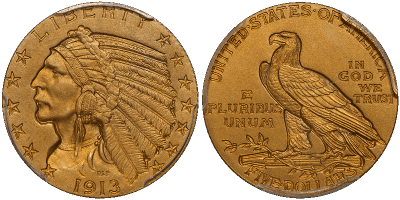 Doug: I will be looking for high quality rare Proof gold coinage, nice examples of pre-1838 early U.S. gold coinage and branch mint gold with original surfaces. 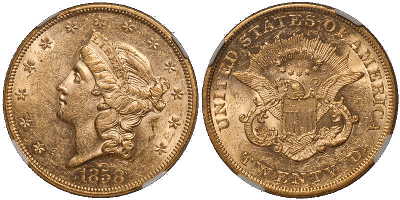 However, I can look for specific requests for ASI clients; coins ranging from 1955 Double Die Cents, up to 1907 High reliefs. Jon: What do you need from ASI to purchase a coin for a client? Doug: My needs are simple. After a client speaks with you about what would work best for their portfolio, and funds are cleared, you simply will let me know exactly what their needs are. If the stars align, we find the coins that best suit their needs and acquire them at a great price. Doug Winter is the world’s leading expert on gold pre-1933 gold coins and has written 13 books on the subject. He will hand pick coins for your rare coin portfolio. 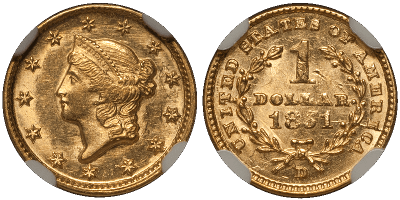 Minimums to invest in a rare coin portfolio start at $10,000. The Rare Coin Program is one of ASI’s most popular programs because it offers something unique… something you can’t get anywhere else. No other company will offer you the one-on-one expertise ASI does to help you make smart choices for your coin portfolio. 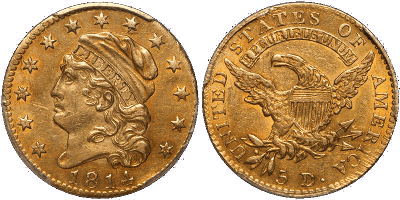 Buying rare coins has been proven to be an excellent store of value with plenty of upside potential. Interest in ‘alternative assets’ like rare coins is increasing with major market uncertainty. Call me at 800-831-0007, or send me an email to point you in the right direction and get started before the FUN show begins.